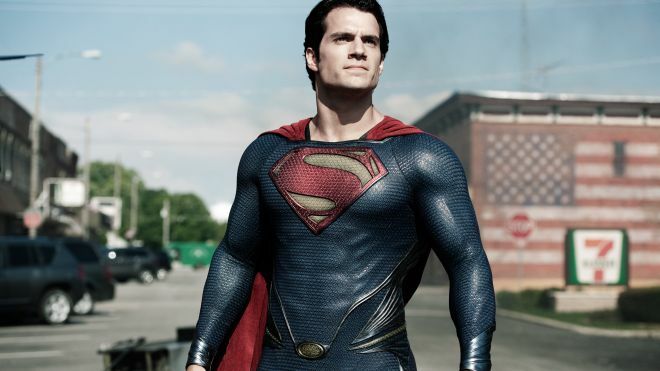 As you may be aware, with the release of the Man of Steel movie earlier this year there was a major push by evangelical marketing types to get preachers to focus on the messianic imagery that had been intentionally spliced into the movie. This is not my concern (although insights about that whole phenomenon would not be discouraged). My concern is with the real and inherited christologies that show up around both Christmas and Easter. I am content most of the year to naively pretend that we all are basically talking about the same thing when we use the name of Jesus. That fiction is often shattered in Advent and Lent as we build up to the high holidays holy days. Most people have never thought about the difference and the importance that it might make in how they both believe and worship … let alone live their christianity. What I am hoping to do here is to offer you a gift exchange: you get something from Homebrewed and in exchange you help me out with something! The offering: The current ‘Barrel Aged’ Homebrewed Podcast is a chat with John Cobb about Advent and Incarnation. It is in my top 10 favorite episodes that we have ever done and I got Tripp to post it specifically for this conversation. It is a delicious audiological delight. The request: What I am asking in exchange is for ya’all to help me come up with and clarify a list I am working on for the conversation this week at my church. We are starting a new series called ‘Jesus Isn’t Superman’ and I am coming up with tweets to get people thinking. So you can either post your thoughts or tweets here – or if you tweet them I will try to move them over here later. Thanks in advance, I look forward to hearing your contributions!